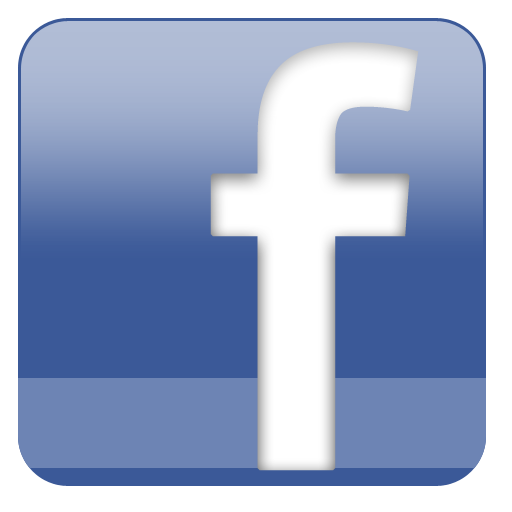 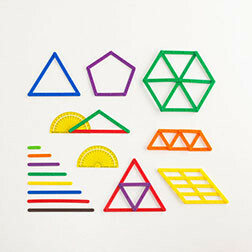 Learning the names of simple 2D shapes is a building block for learning about geometry, angles, indices and more, and is fun and informative for young children too. 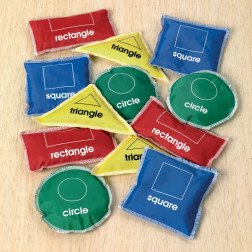 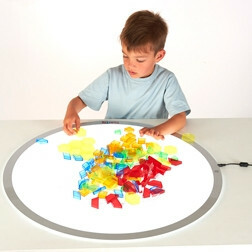 Using our Shape Beanbags in a throwing or matching game can reinforce this important knowledge in an entertaining way. 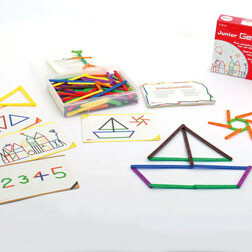 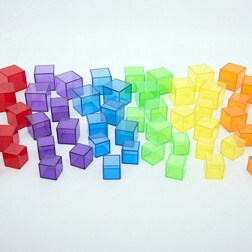 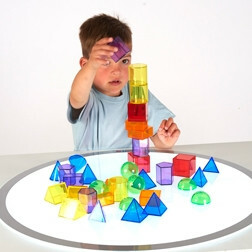 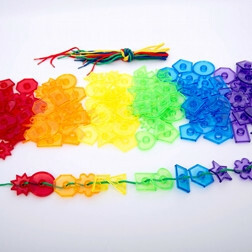 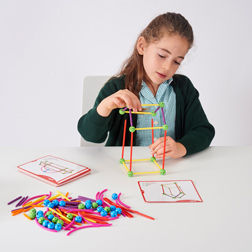 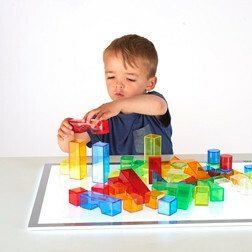 The Plastic Pattern Blocks or Junior GeoStix can be used to great creative effect, helping children to learn about patterns and tessellation, or enabling them to reproduce accurate shapes and designs.